Whats up yall looking to log afr via a aem uego and evoscan 2.9. Ive read a few threads on here but all are un conclusive also out dated. Ive read about a serial to usb plug but the threads are from 2008. Dont wana waste time or money if it aint gonna work. I live near a frys so looking to build it with frys equipment. Or is there a better way to log afr now in 2017? Thanks. 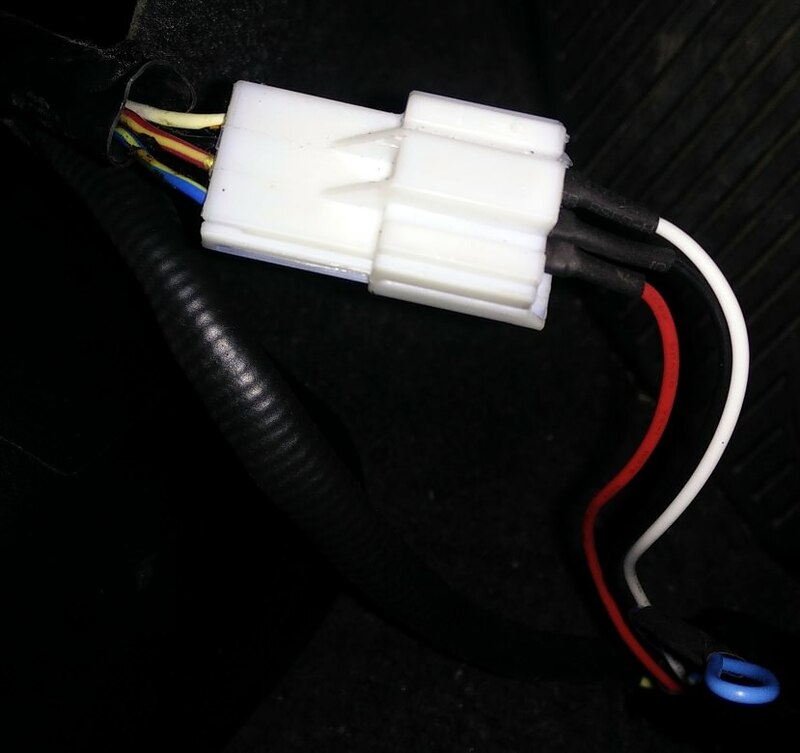 Connect White wire from AEM UEGO to pin 73 or pin 75 of the ecu. Start logging, ull see data populate - Adjust formula to match wideband with logged AFR. I actually made a serial to usb adapter. Works well. I just connected all the AEM wires to the rear O2 socket. Since the rear O2 is powered by the MPI circuit, the AEM doesnt reset while cranking which is a huge bonus. Not to mention wiring is a lot simpler since all the wires are at the same place. I did not want to snip the connector from rear O2 so just used pins for now. I had to adjust the formula a but so that it read the same as AFR guage. Dont know why mine was so off. can't log AFR via ATR(AEM EUGO) help plz!! 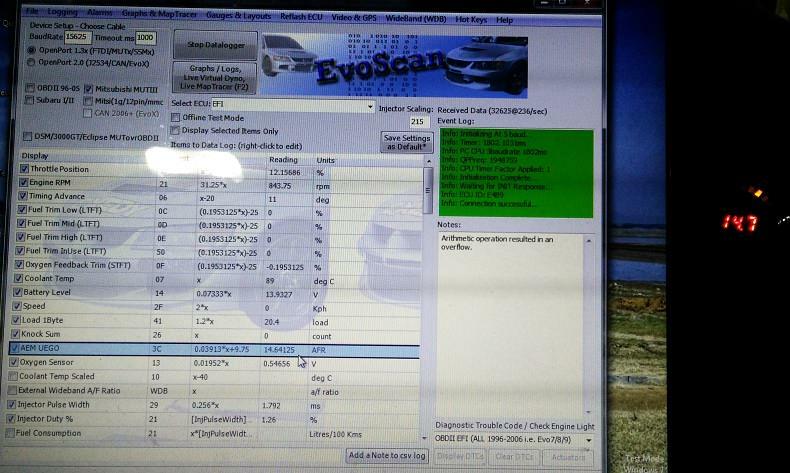 how to log AEM WIDEBAND UEGO with EVO SCAN? Quick Reply: How to log afr via Aem Uego and evo scan?